As building techniques become more complex and the levels of efficiency and quality remain the same, the use of new technology becomes critical. At Landmark Builders, our projects include the use of Building Information Modeling (BIM). BIM allows us to create 3D digital models and representations of our projects. These models are shared with clients, design teams and subcontractors to maximize visualization and communication methods. 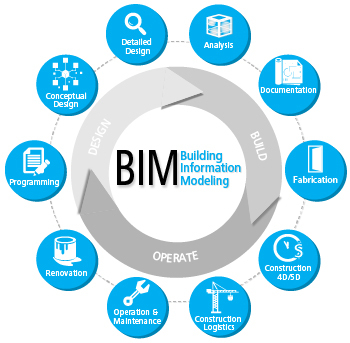 BIM tools build, analyze and resolve issues in a digital environment prior to actual construction. We educate our partners and clients in these virtual technologies so we can work together to reach our goals.